Replacing any size piece of metal with Thermoformed plastic Component can reduce the weight of the product. 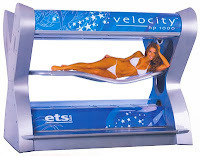 This will also lower the packing requirements and shipping costs. Worried about Strength? Twin Sheeting is a proven solution to add structural integrity to a plastic thermoformed component. 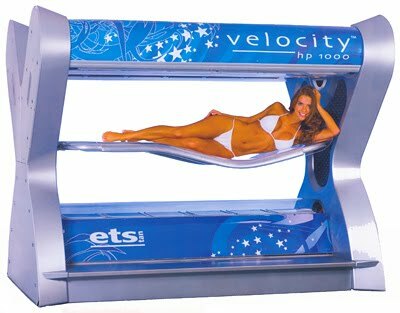 The Velocity Tanning Bed is a great example of a product where a Thermoformed Plastic Component was used in place of Metal to reduce production and shipping costs.